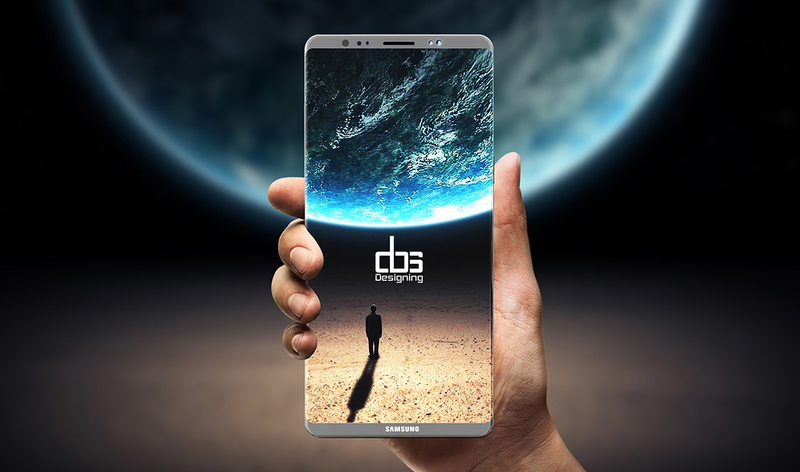 Samsung has said that its upcoming Galaxy Note8 smartphone will offer “more advanced” and richer multimedia capabilities, effectively making it the best phone for multimedia consumption compared to other phones. However, no details were provided about these advanced features. But here is what i guess. 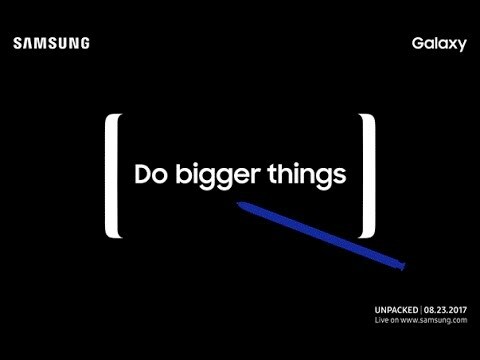 The Galaxy Note8 is set to be made official on August 23 and is expected to go on sale in the month of September.